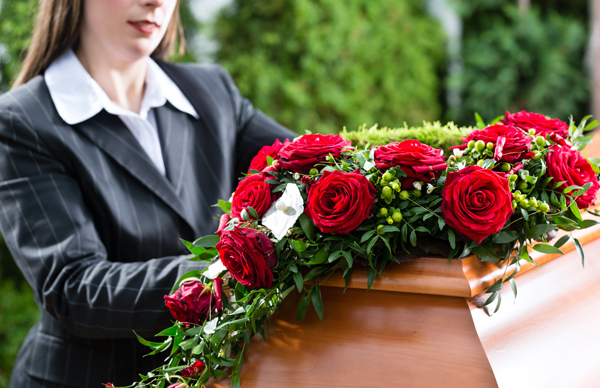 What’s the Average Cost of a Funeral in Australia? Most of us pay little attention to planning a funeral until we are faced with the death of a loved one. It is a cruel irony that, at this time of need, most of us are too consumed with grief to fully concentrate on the many decisions that must to be made regarding a funeral service. With a little planning ahead of time you can avoid being put in this situation at such a highly emotional time. The average funeral cost in Melbourne will vary and is based on the style of service, choice of coffin and any number of other options available. Generally speaking, a cremation will be significantly more cost effective than a burial. This is due to the high cost of graves and other cemetery options such as monuments and headstones. In Australia, the average cost of a traditional funeral service can range from $8,000 to $15,000. Given the significant costs associated with the traditional funeral, it is not surprising that cremation is an increasingly popular choice. At Fixed Price Cremations we charge a set fee of $1,695, including GST, for our non-attended cremation package. Compare this to the average cemetery costs associated with a traditional burial where a single grave can cost anywhere from $3,000 and memorial plaque start around $1,500. If you would like more information about funeral costs or would like to arrange a non-attended cremation, contact our team at Fixed Price Cremations. One of our professional staff are always on hand to help guide you through the process. Call us today on 1300 262 797.